Follow and support us on spotify, thx! 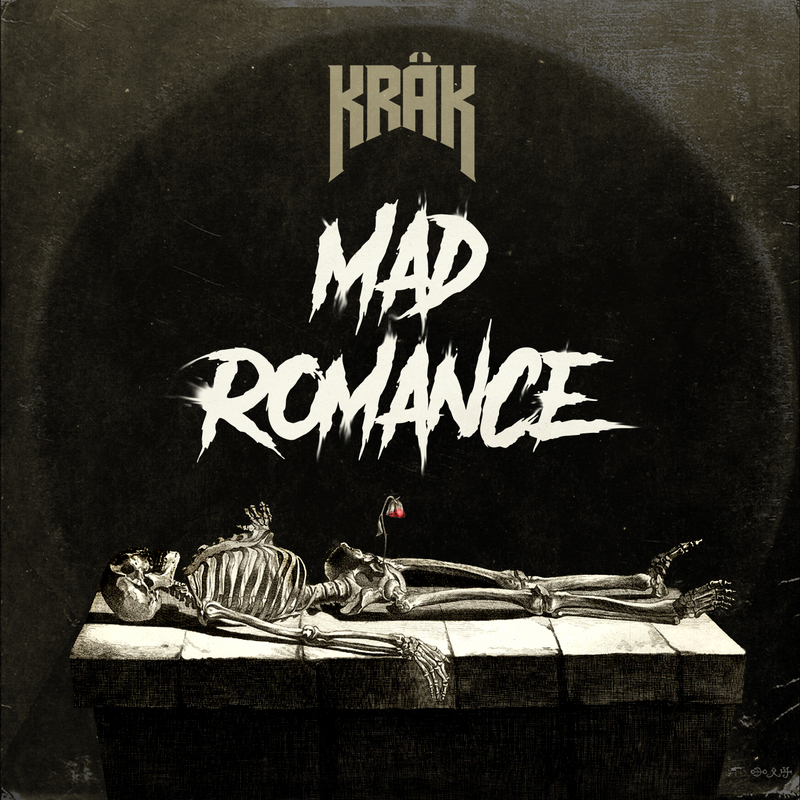 Mad Romance – Debut Album out now! Our debute album “Mad Romance” was recorded at Green Valley Studios in Grönadal, Blekinge. It’s available for listening and purchase at Spotify, Itunes, Google Play, Dezeer and Tidal. 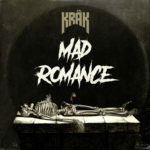 It will also be available for purchase on vinyl here on krakmusic.com. In the age of 2017 Ⓟ ©.